Consider the Natural Cotton Bandana your wearable canvas! 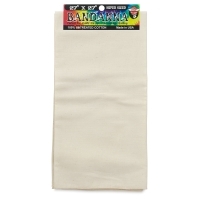 Made of 100% untreated cotton, it's a great material for tie dye, fabric paint, iron-on transfers, and other DIY projects. 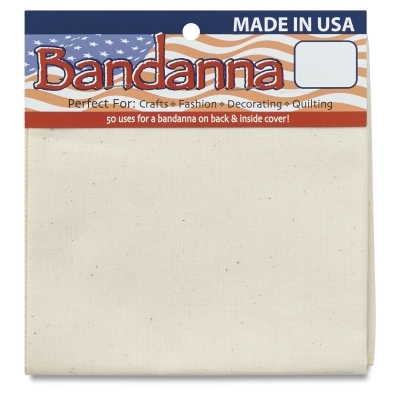 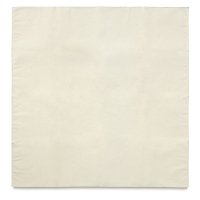 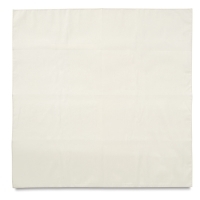 The Natural Cotton Bandana has rolled-hem edges and is available in two square sizes.